As many of the planet's last hectares of wilderness give way to roads and towns, farms and soccer fields, gas stations and Starbucks, the Anthropocene marches on. 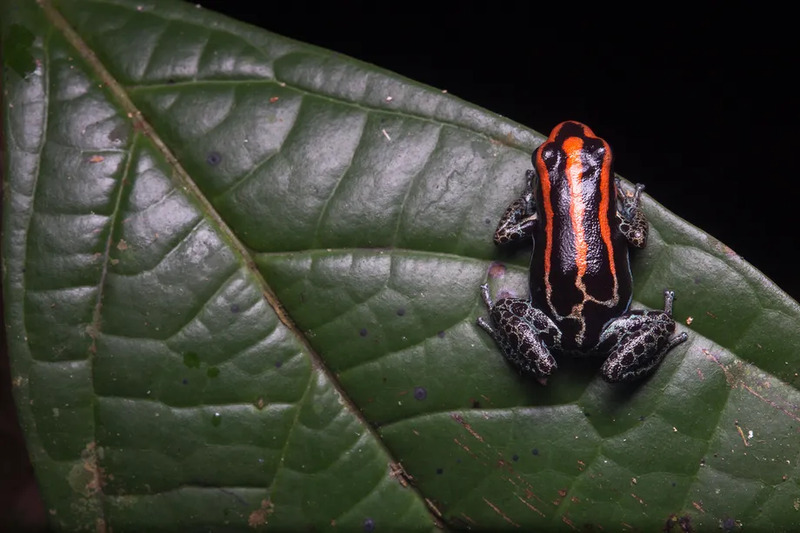 Perhaps nowhere does the struggle between wild and manicured feel more palpable than in Ecuador, and nowhere in Ecuador is the battle for biological and cultural diversity more profound than in Yasuní National Park. Situated on Ecuador's easternmost flank with Peru to the south and east and Colombia only a short distance north, the 6,101-square-mile park sits at the confluence of the western Amazon basin, the Andean foothills, and the equator. The park’s boundary encircles one of the most biodiverse ecosystems on the planet. A single hectare, an area roughly the size of a soccer field, might boast as many as 655 different kinds of trees, more than all native tree species in the continental US and Canada. Copyright © 2012-2016 Voix d'Amazonie - Design ©Margerie DAVID . Fourni par Blogger.